Tomorrow is a new day, a new year and new beginning. 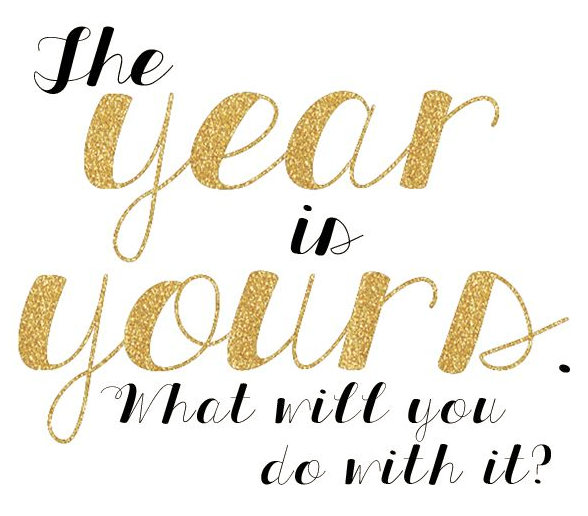 It is yours to do what you wish, make it a good one! New recipes to come in 2015 and I cannot wait to share them with you!